DE | 2015 | 87 min. DE | 2006 | 60 min. DE | 2013 | 40 min. DE | 2019 | 55 min. 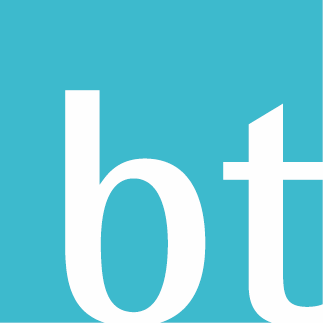 bt - stands for Barbara Trottnow and her films, most are documentaries in which she herself is author and director. But she attaches great importance to working together with experienced camera operators and editors. For her, film is teamwork. The focus of her work in recent years has been migration. Many of her films are shot in Turkey, where she lives part of the year. In her eyes, migration is not a one-off process, it can mean e.g. leaving one's homeland, but also returning to it. Another focus is the topic of environmental protection, or the appreciation of natural colours and old craft techniques. Here she is currently trying to find new ways of presentation and to make her films accessible e.g. as part of a cross-media project.